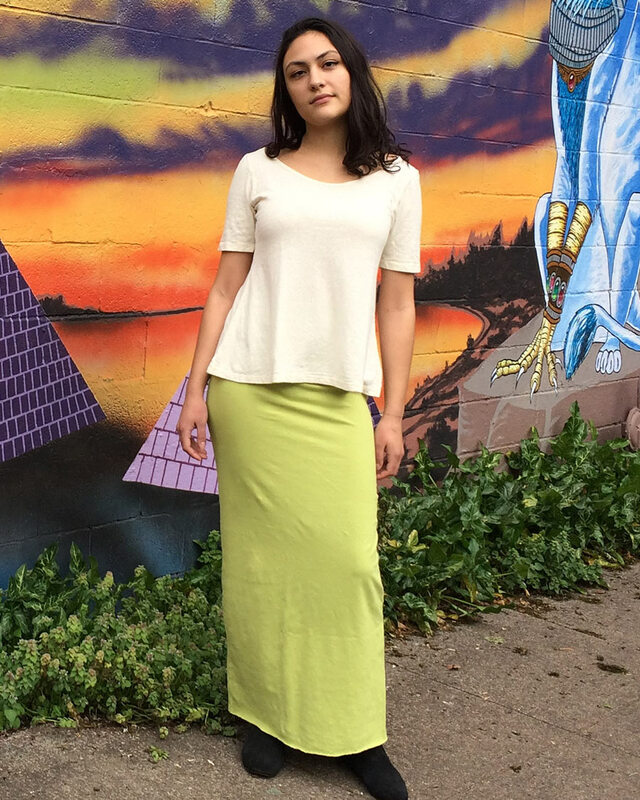 Our full length Maxi Skirt just got a bit lighter for Spring and Summer seasons. This version is the same perfect cut as the fleece version that you know and love, but it’s made of stretchy hemp and organic cotton jersey! 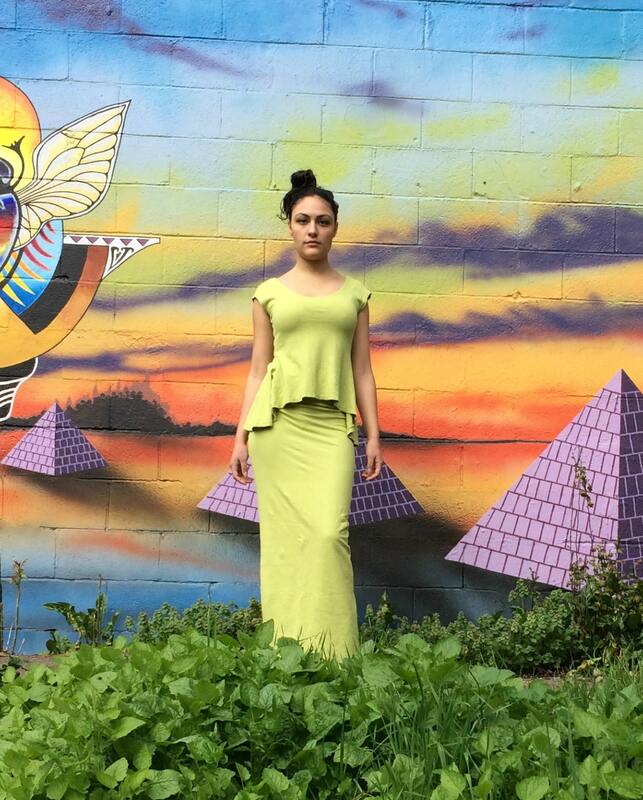 This maxi is in our amazing color palette of vivid Wasabi & Natural, Black & sweet Iris. So fun how it merges casual and formal, and hits the spot all year ’round.